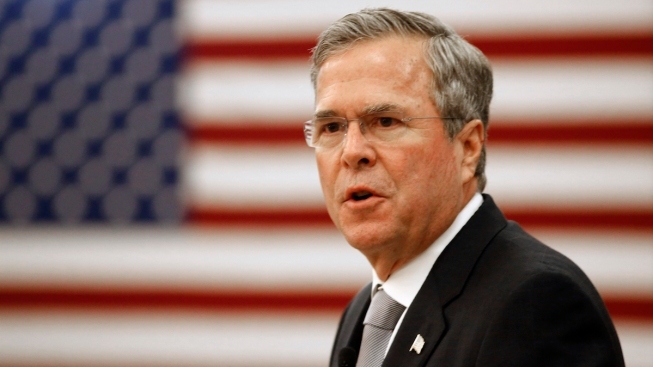 Republican presidential hopeful Jeb Bush will be making three stops in New Hampshire Tuesday. He's making two stops in Manchester Tuesday afternoon, first speaking at a summit on Social Security around 12:45 p.m., and then joining a forum at 1:30 p.m. Finally, he'll hold a town hall at 7 p.m. in Hooksett.